January 5th in Wordpress Plugins by Wordpress Jedi . There are many ways to make money online these days. You could certainly increase your revenue with ads and affiliate marketing. But most people who are making a significant amount of money online are selling their own products. You don’t always need a super sophisticated system to sell digital products online. Paid Downloads Pro is a versatile plugin that could handle that. 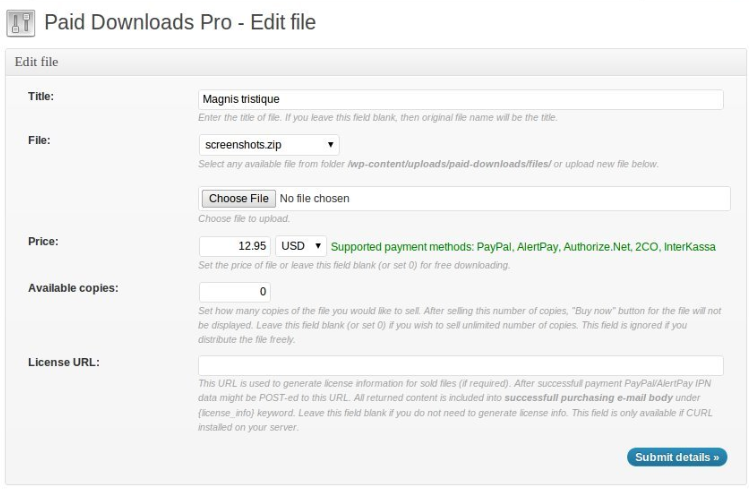 Paid Downloads Pro allows you to sell content online. It automatically delivers your products to your customers after they have made a purchase. You can sell music, books, videos, software, and any other digital product online. Multiple payment gateways are supported, including PayPal, Authorize.net, EgoPay, and Moneybookers. What’s neat about download links is the fact that they are temporary. 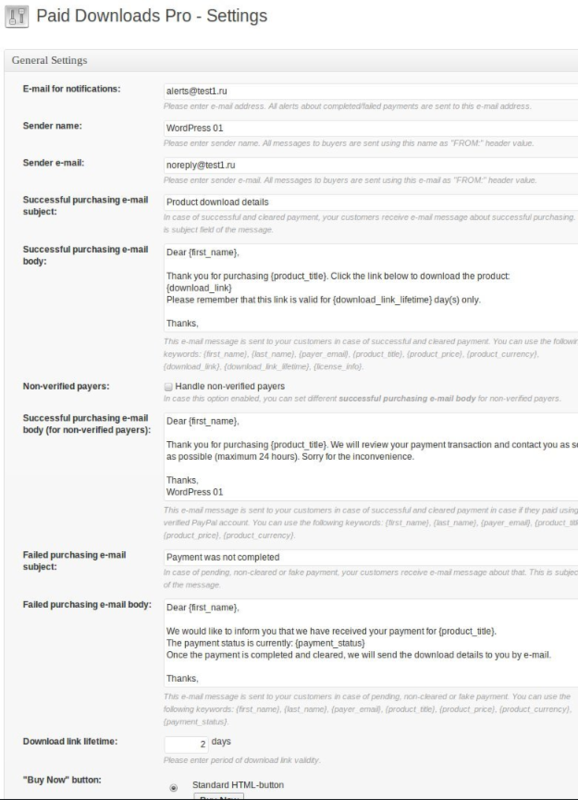 Paid Downloads Pro is easy to install and can handle small and large files It is shortcode-driven which helps. It’s a pretty decent plugin if you want to start selling your own digital products online.